We were talking to a friend the other week who works down in the Punjab. Among other things, he casually mentioned that there was going to be a Literary Festival in Lahore in a couple of weeks. “Oh” he added. “And William Dalrymple is going to be there”. That was it, we were going. For my wife and me, people who are interested in Asia, Christianity, travelling and history, hearing William Dalrymple speak is about as exciting as things get. 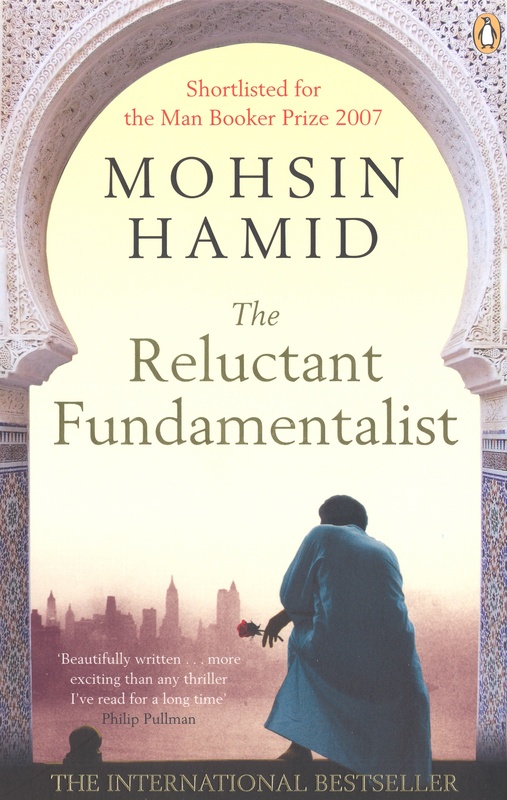 His book From the Holy Mountain is just about my favourite book ever, and his other ones are excellent too – In Xanadu, City of Djinns, and his history book The Last Moghul is one of the best I’ve ever read. 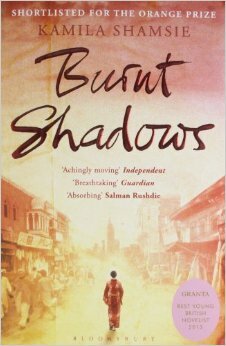 And as if that wasn’t enough, excellent Pakistani authors were going to be there too – Mohammed Hanif, Mohsin Hamid, Bapsi Sidhwa, for example. If you haven’t heard of those three authors, you need to. Get thee to Amazon, gentle reader, and start buying! Well, it was excellent. 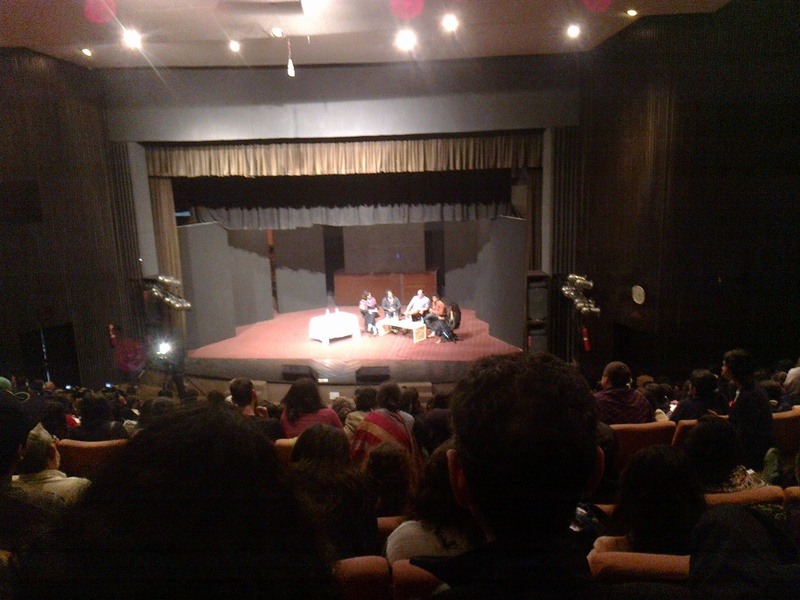 Well organised, with interesting topics, and the turnout was incredible – hundreds and hundreds of enthusiastic young bibliophiles (that’s Latin for “book nerds”) packing the auditorium and applauding their literary heroes enthusiastically. Some sessions were so popular that they had to shut the doors to stop people crowding in. And that, I think, is the abiding memory I’ll take from it. Living in Pakistan we see one side of life very frequently – the poor, dusty, messy side, with beggars at traffic intersections and trash in the streets. What we don’t often get a chance to see is what we saw at the Lahore Literary Festival – the huge number of Pakistanis who are intelligent, well-informed, passionate about their country and eager to make it better. They were full of questions, asking Mohammed Hanif about the role of satire in modern Pakistani literature, applauding Ahmed Rashid when he criticised the Pakistani government, listening attentively to recitals of Urdu and Punjabi poetry. What a country could be built by people like these! The silent majority of Pakistanis are informed, educated, and take an interest in world affairs. This was the first time that I’ve seen them make their voice heard. Long may it continue. Oh, and William Dalrymple wasn’t bad, either.